I know sometimes parents can be a little over the top, but come on, how many times does your child turn one? Once. Even though they won’t remember it, and honestly, they don’t care, the first birthday in many cultures is one of the most important milestones. Like we need an excuse to throw a good party!? The first birthday is the day that babies become toddlers and for a lot of people, its the day that you give your child sugar, the processed sugar kind….or maybe not so much, but whatever you give your kid for their first birthday treat, it’s going to be super yummy, because that’s what 1st birthday parties are all about. A big part of the day is going to be about the CAKE! 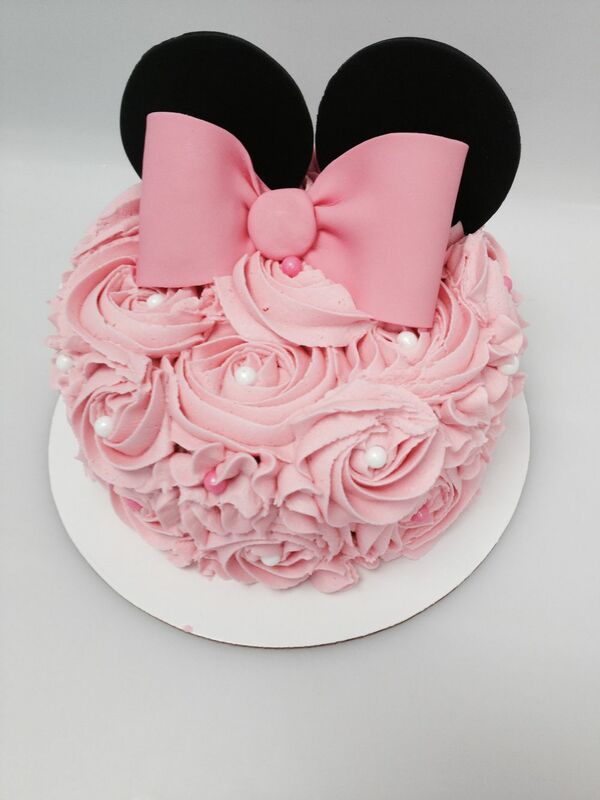 Fancy cakes, plain cakes, themed cakes….so many for you to choose from! To get you inspired, we wanted to show you some of out TOP PICKS for the most awesome SMASH CAKES. Thing 1 & Thing 2- LOVE IT!